Rating: Must see for any science buff. 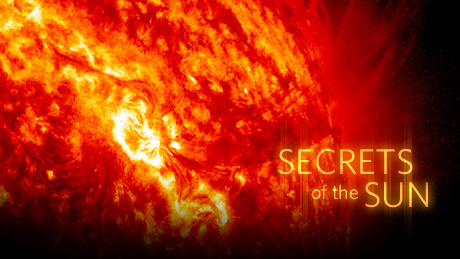 Summary: This documentary had detailed the correlation between solar maximum, sun spots and coronal mass ejections set to climax in 2013. This 2012 release had provided graphic depictions of the sun’s various layers with their importance of projecting energy. The various speakers had illustrated the delicate balance of sun’s magnetic forces and fusion. With video from the SDO project, the sun’s natural imagery has far surpassed any Hollywood cgi depiction. At 53 minutes it had provided relevance to the UK Telegraph’s story Nasa launches Iris space craft to study’s sun’ energy and my previous blog: Solar Flares + Western Theology. This entry was posted in Film, Science. Bookmark the permalink. Coronal mass ejections help to offer understandings about evolutions and “limited forking”.